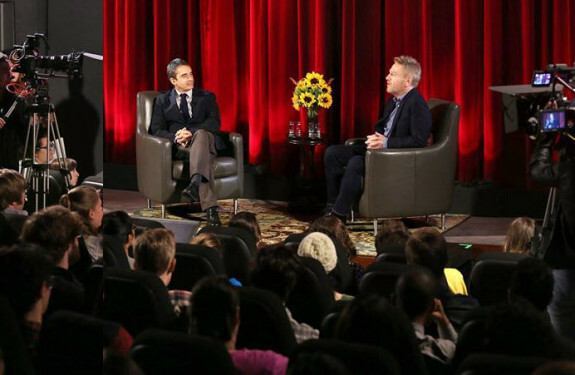 A new season of The Hollywood Masters began last month, moderated again by The Hollywood Reporter’s Stephen Galloway. 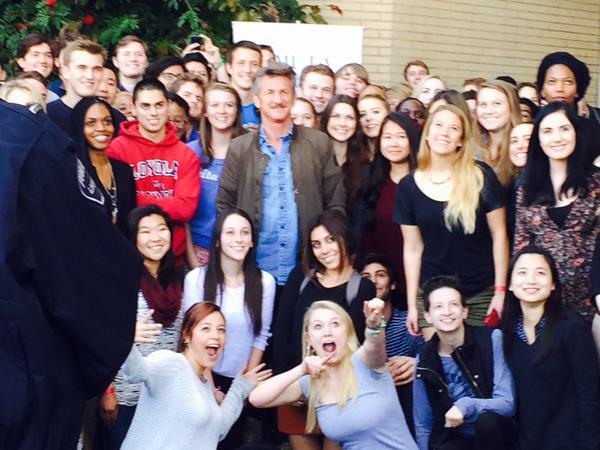 First to come to LMU was one of my personal favorite actors, Ethan Hawke, followed by producer Gale Anne Hurd of The Walking Dead and Terminator trilogy, Sir Kenneth Branagh, and this week Sean Penn was our guest. Next week Clint Eastwood (!!!) is stopping by and the season will end with a flourish, with visits from Ken Burns and Quincy Jones. 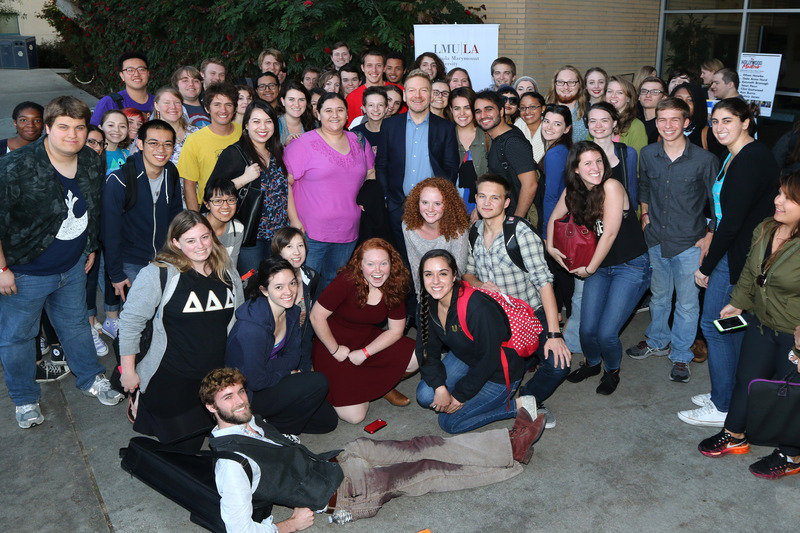 This program series is just one of the incredible experiences that I’ve enjoyed while being a film student at LMU. From an acting standpoint, Ethan Hawke has had the kind of career and taken on roles that I can relate to, particularly his work in director Michael Almereyda’s two Shakespeare adaptions of Hamlet and the new Cymbeline. 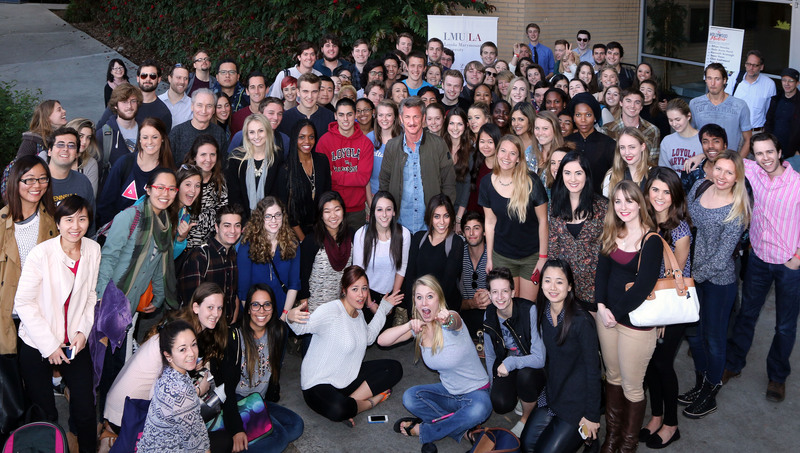 Then last week, Sean Penn came to LMU. I think he is, without a doubt, one of the finest actors of our time. He’s been nominated for five Academy Awards as Best Actor, winning the Oscar twice (Milk and Mystic River). He talked about his long career which started as a teenager actor (with high school classmates Charlie Sheen and Emilio Estevez) and now includes directing, something he’s most interested in doing much more of.